Like Switzerland’s iconic Swiss watch, Luxembourg may soon create a synonymous claim in its own luxury accessory: eyepieces. Gold & Wood, an eyepiece manufacturer, has so far spread Luxembourg’s global stake in the eyewear category to Hollywood A-listers (Samuel L. Jackson), Silicon Valley titans (Tim Cook) and music superstars (Snoop Dogg) by making them their clients. 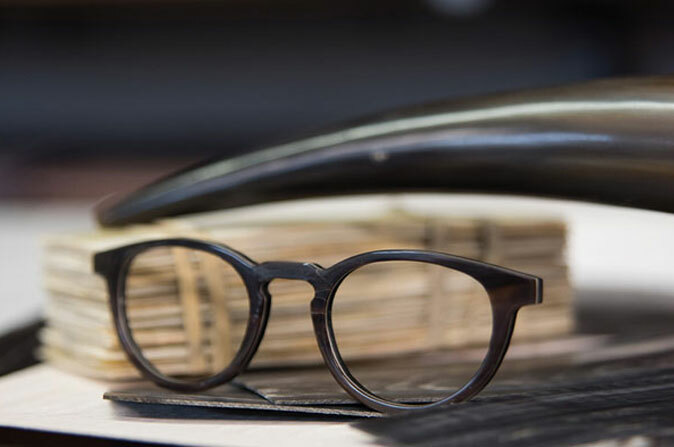 Having just hired a new artistic director, Gold & Wood is focusing on spreading appeal for its handcrafted Luxembourg-made eyepieces.